British fashion icon and model Alexa Chung has entered into a multi-year partnership with UK beauty brand Eyeko. As part of her new role, Chung will work with the brand to develop it in all areas, from NPD to creating her own capsule collection. Eyeko, was founded in 1999 by Max and Nina Leykind, who decided to join forces with Chung after learning that she had been a long time fan of the brand's products. 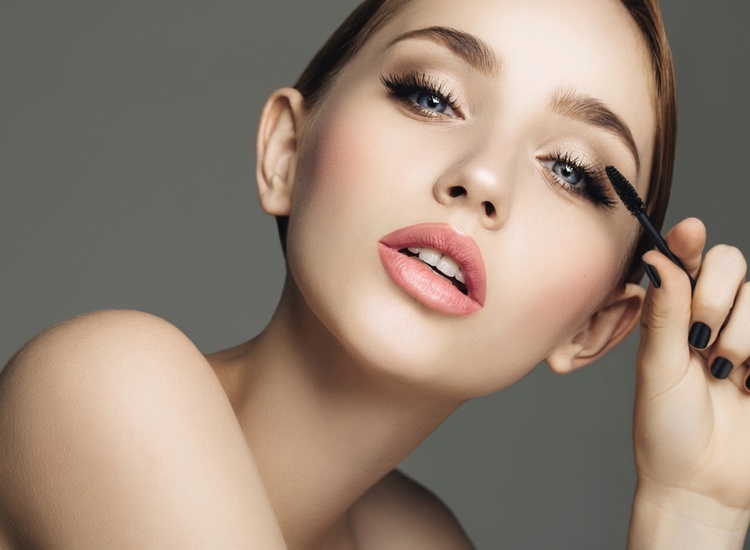 Eyeko specialises in eye make-up and has a product line of 12 items consisting of mascaras, liners and brow gel. 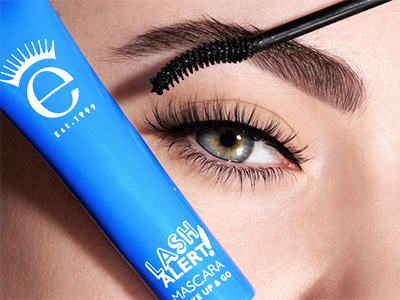 “I’m really excited to be working with Eyeko. 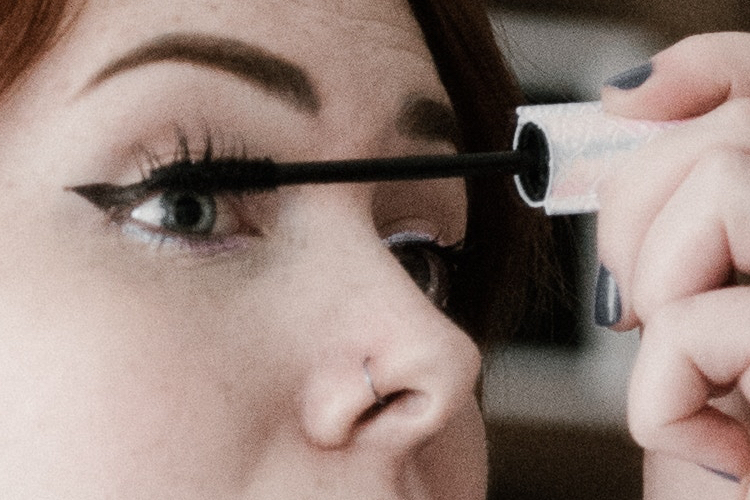 It is probably no secret I’m a big fan of the cat-eye eyeliner flick and after trying many different brands Eyeko definitely is the best in creating my favourite 60’s look. I love that I won’t be just a face of the brand, but that I’ll also get to work with Max and Nina on the whole creative process,” said Chung. The first results of the partnership, which is to include new product launches, will debut in Selfridges in November, followed by Space NK in the UK. 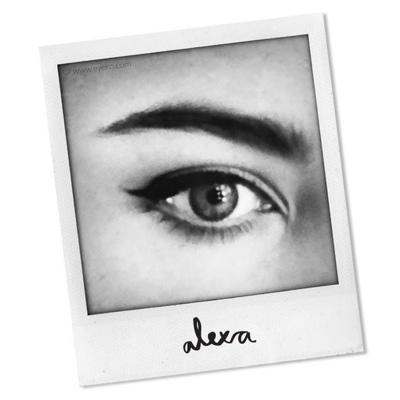 The brand is also launching in Sephora in the US in 2014.